Any rat marked OPEN RESERVATION is first come first served. 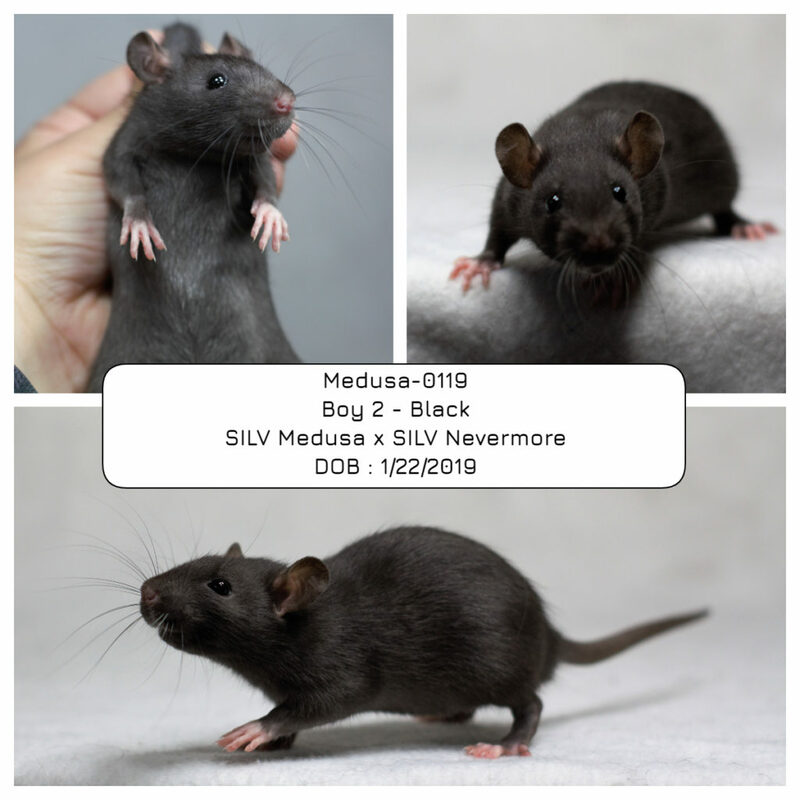 Any rat not marked as such is still going through the waitlist and is available first come first served only to the tier in which it is currently offered. The available rats are updated as often as I can. 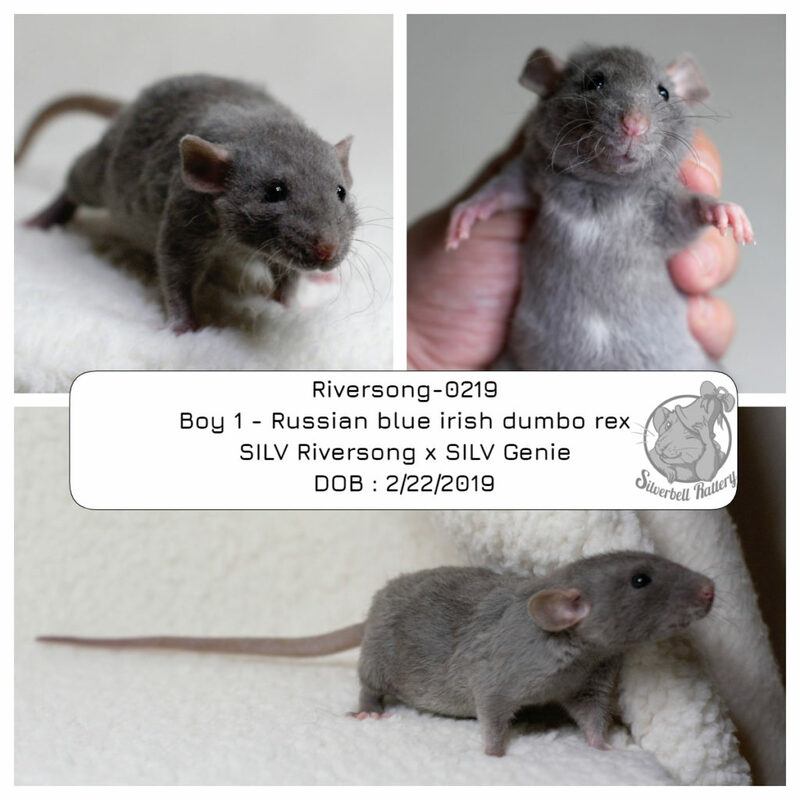 I update status and remove reserved rats as soon as I am able, however there are times when rats shown here have been reserved but it has not been updated yet. 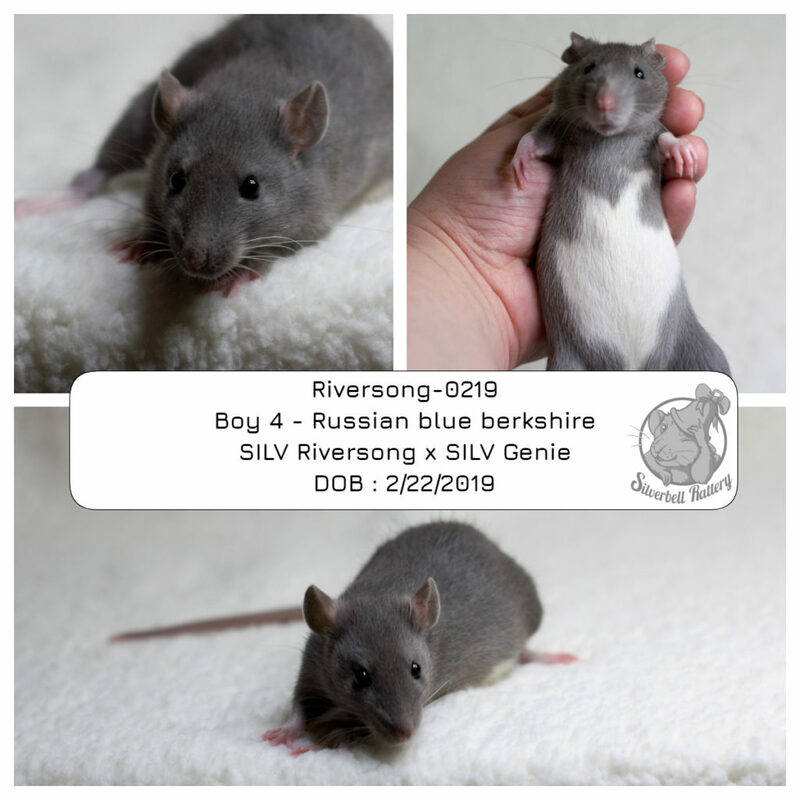 OPEN reservation – Riversong – Boy 4.